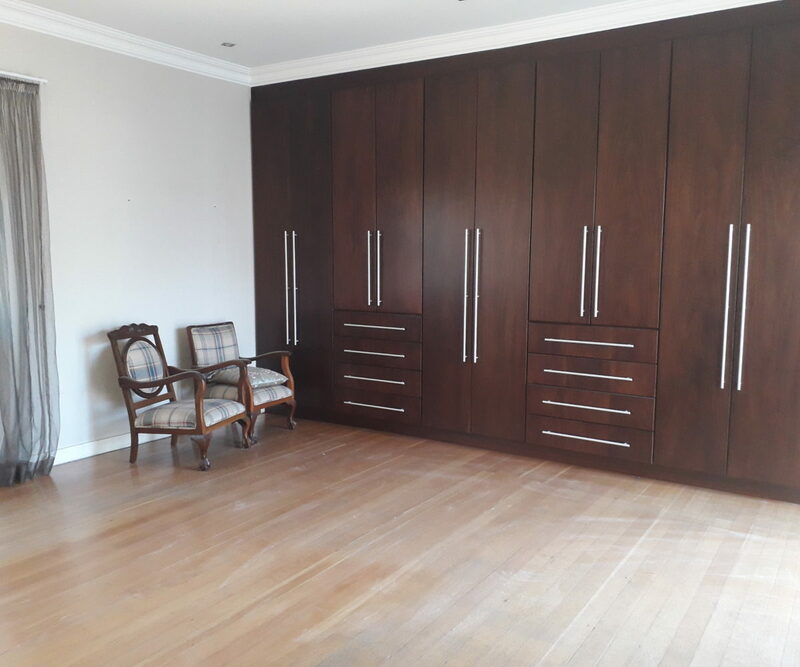 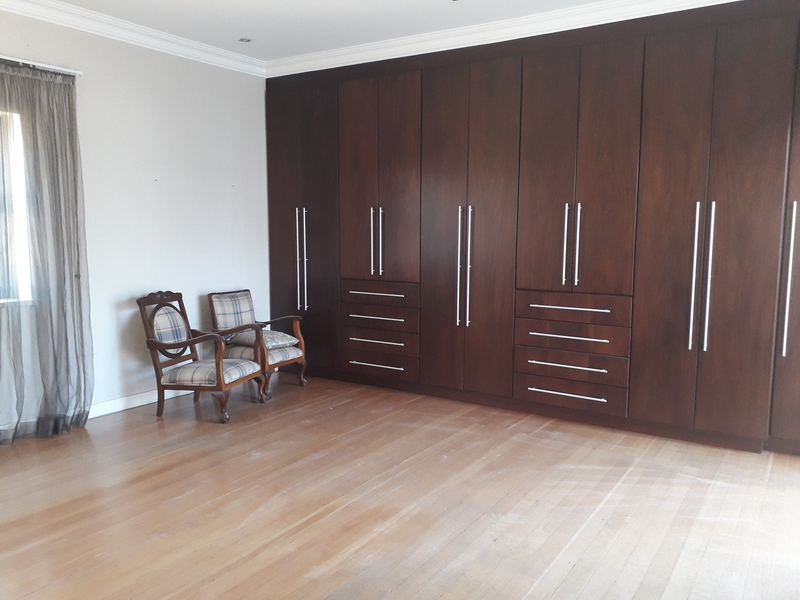 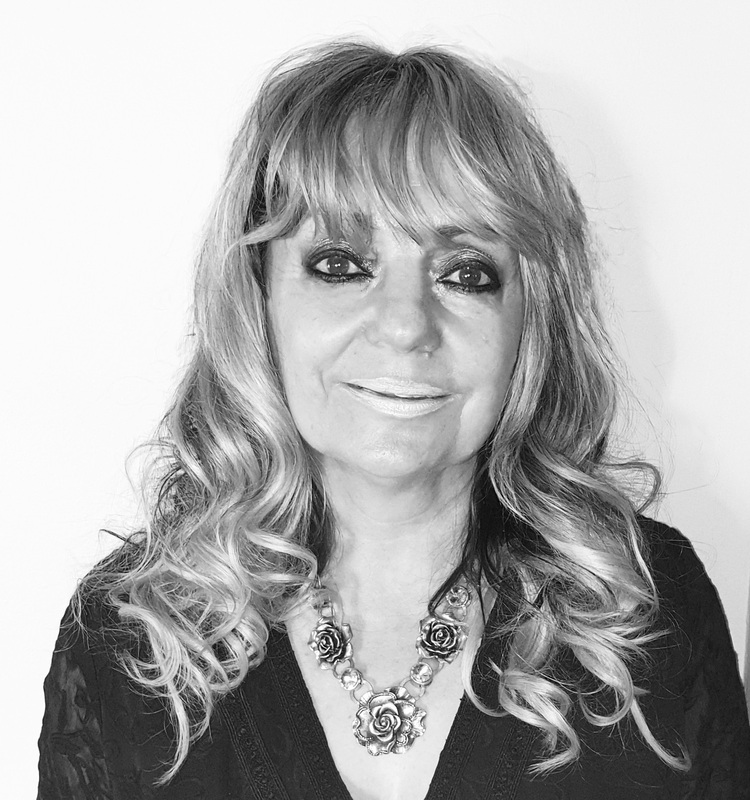 Half renovated and close to the Sydenham shul , come put your touch to make your dream home. 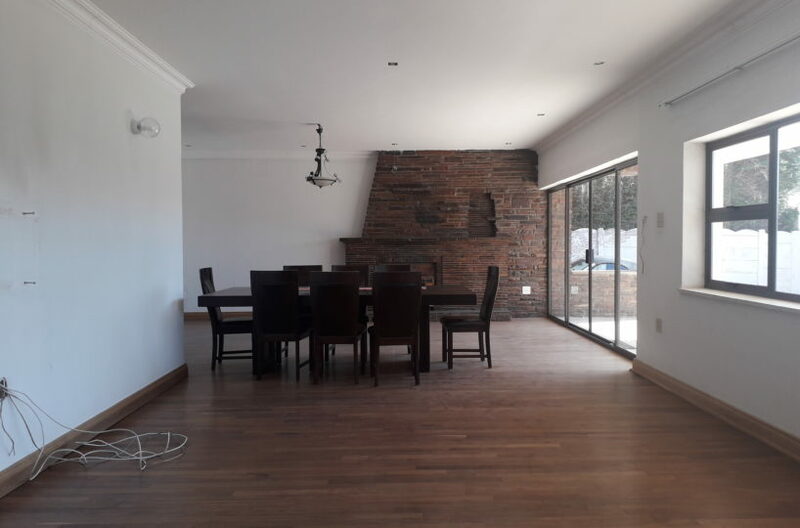 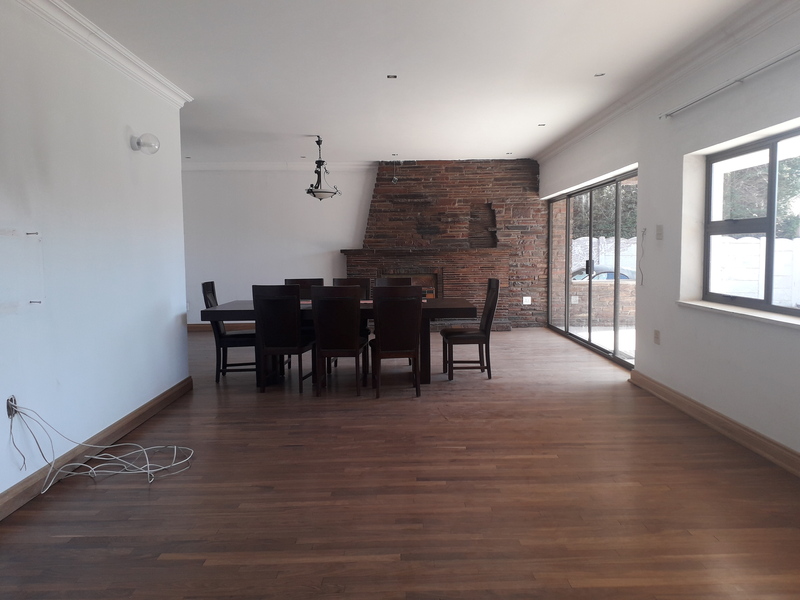 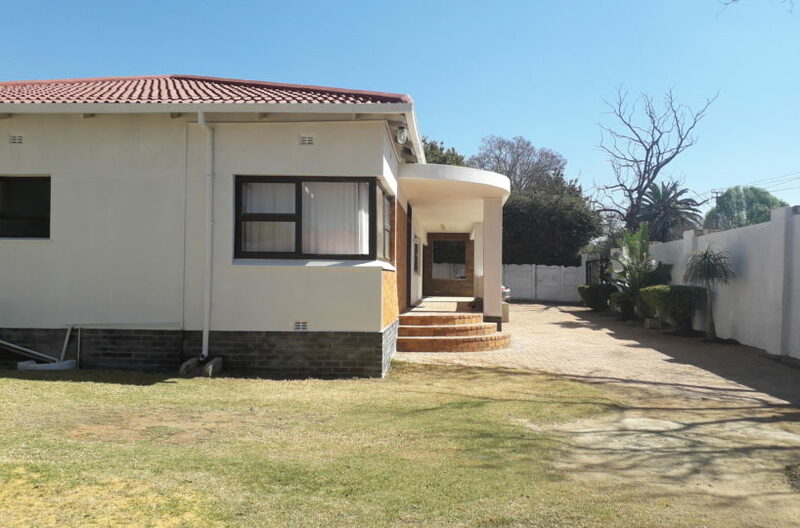 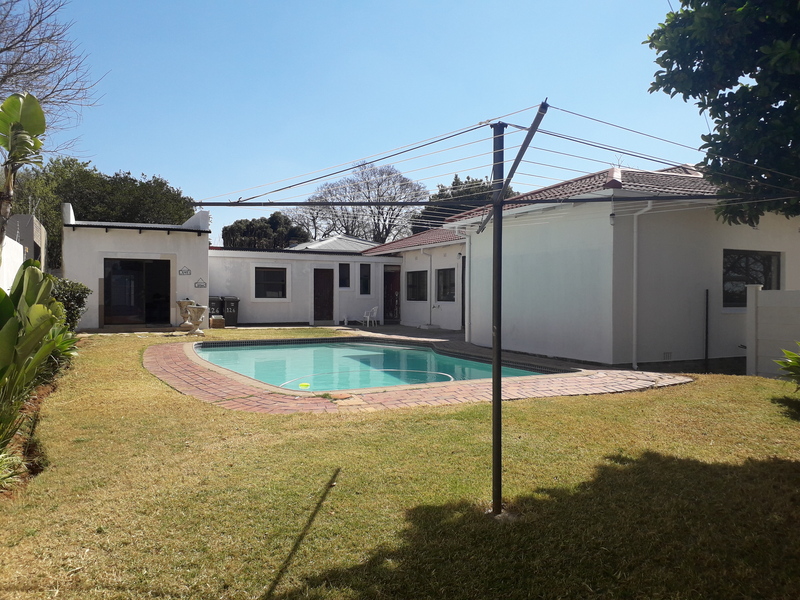 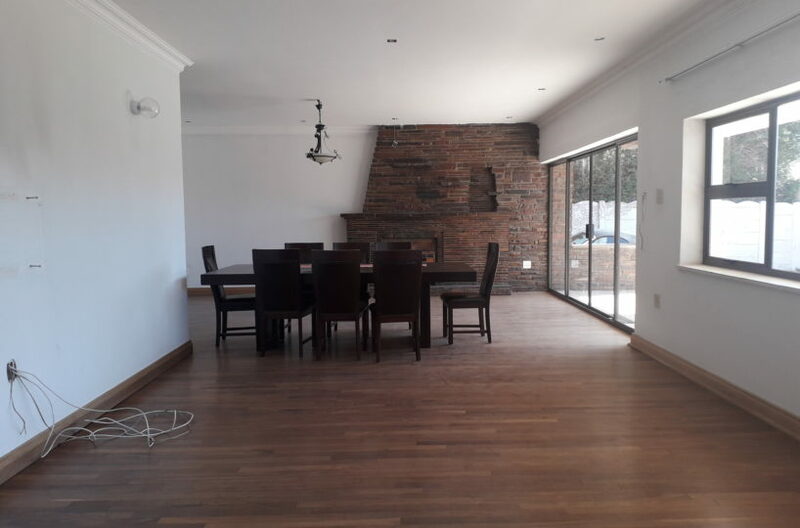 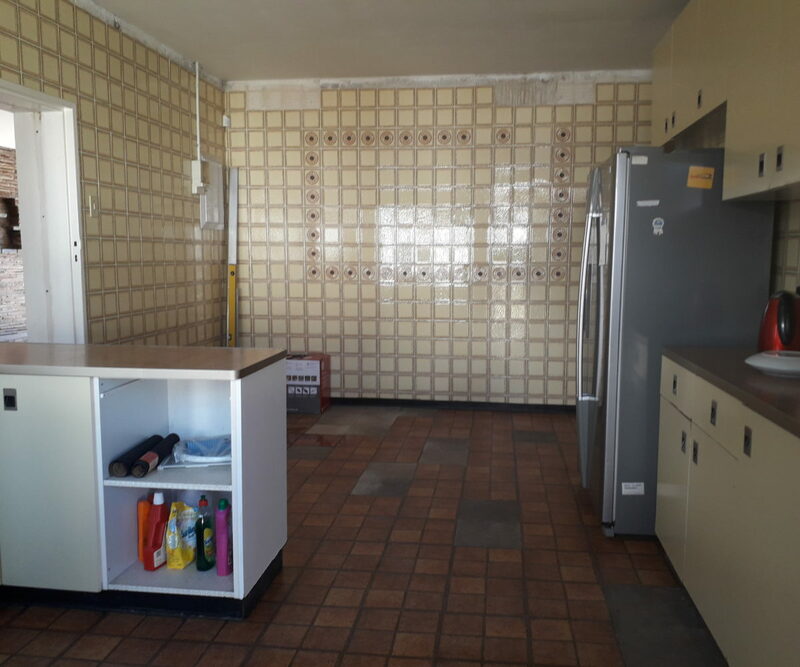 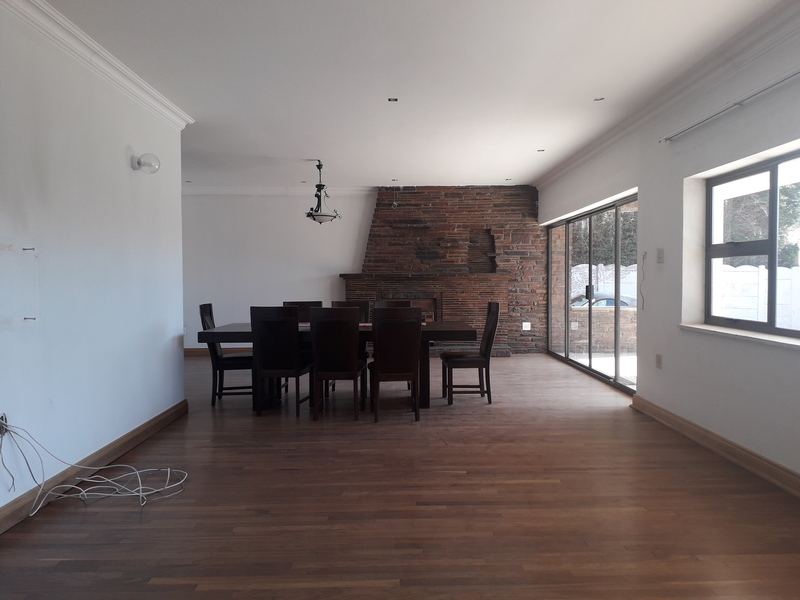 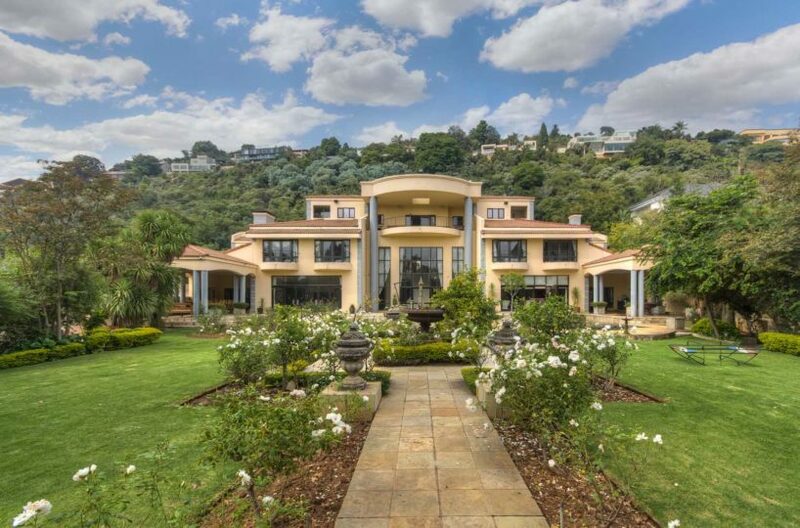 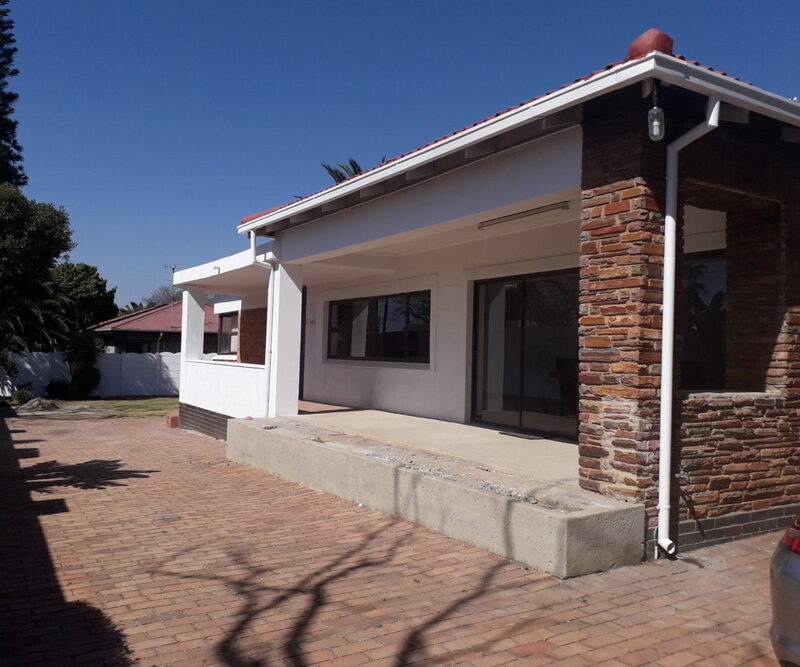 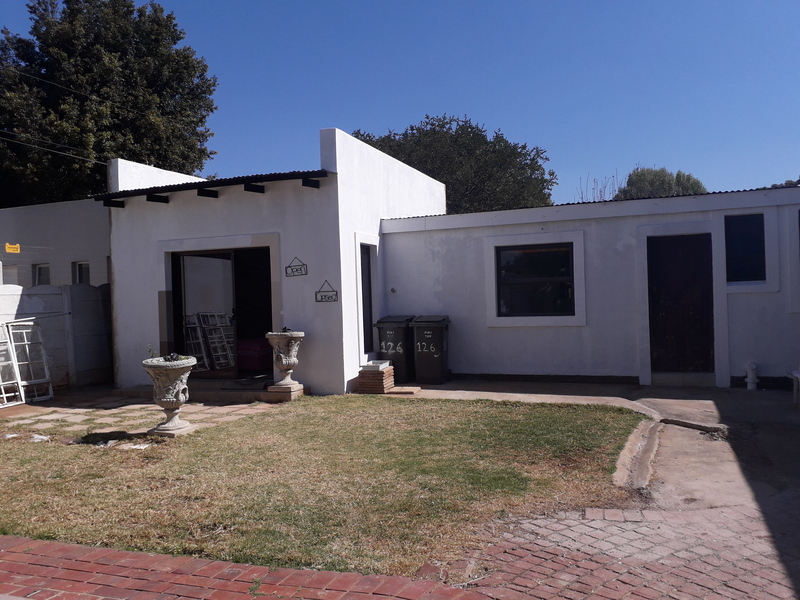 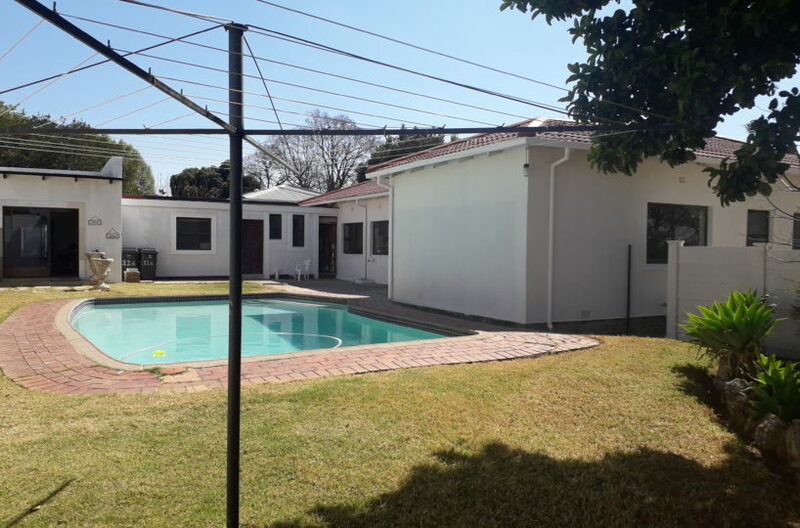 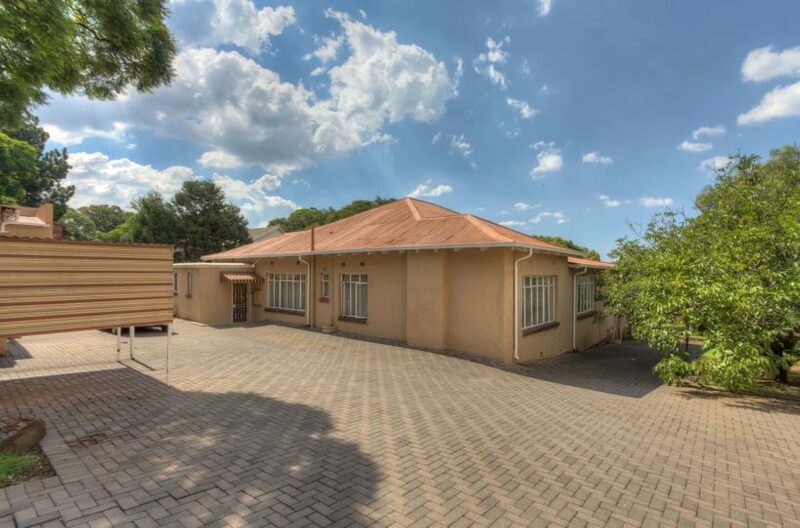 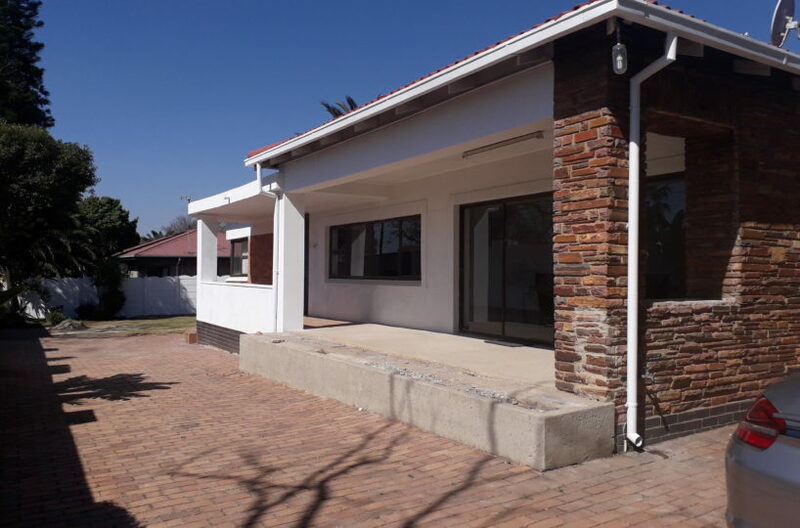 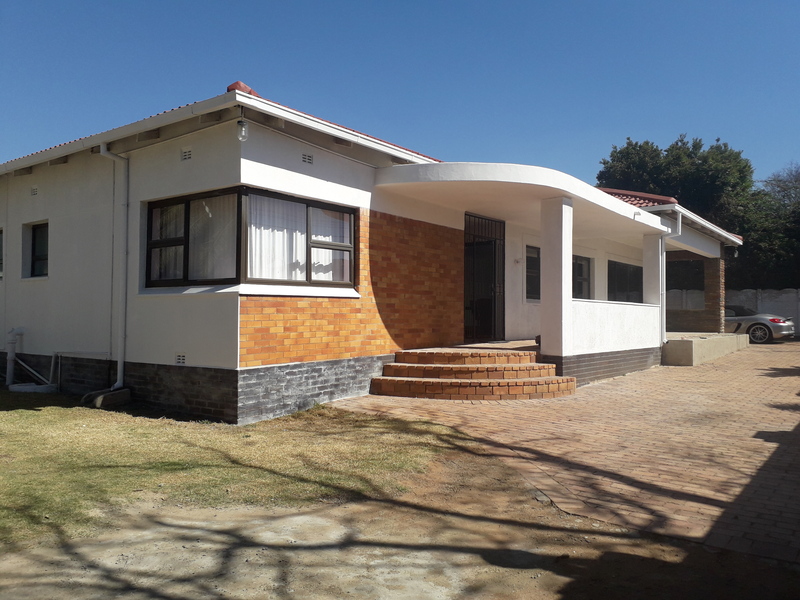 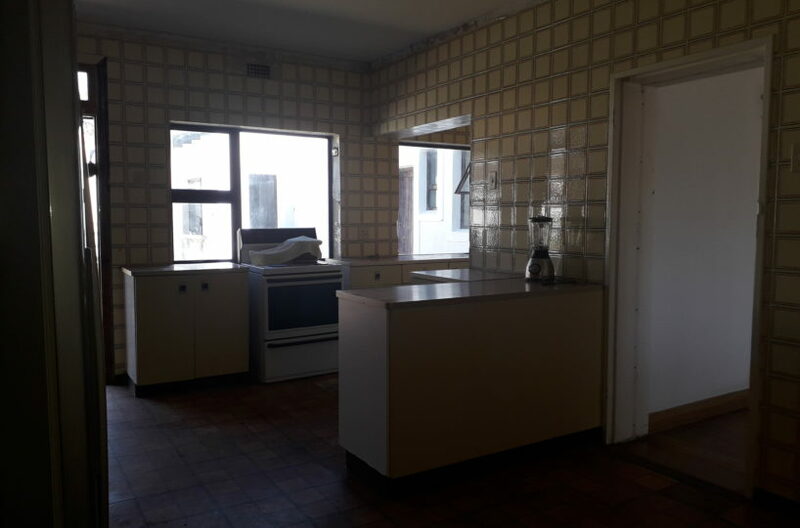 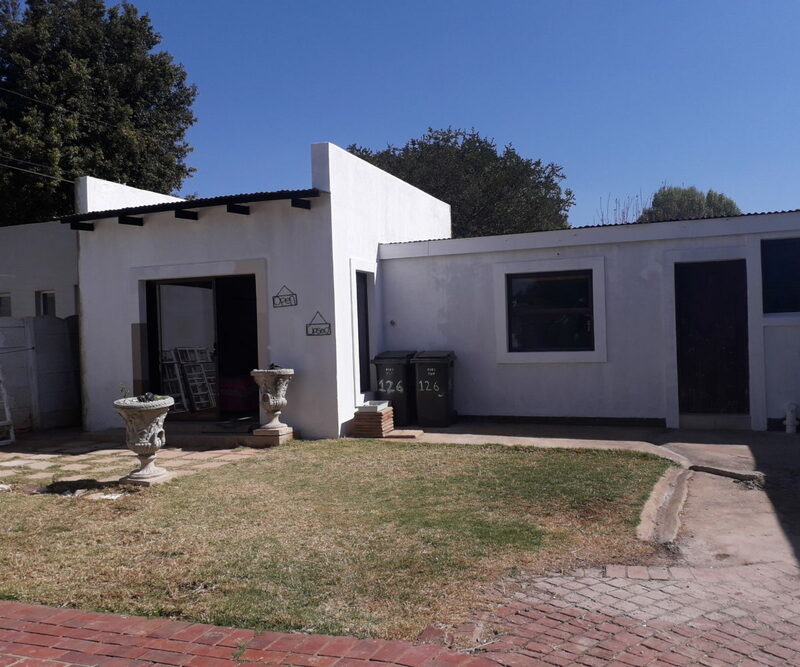 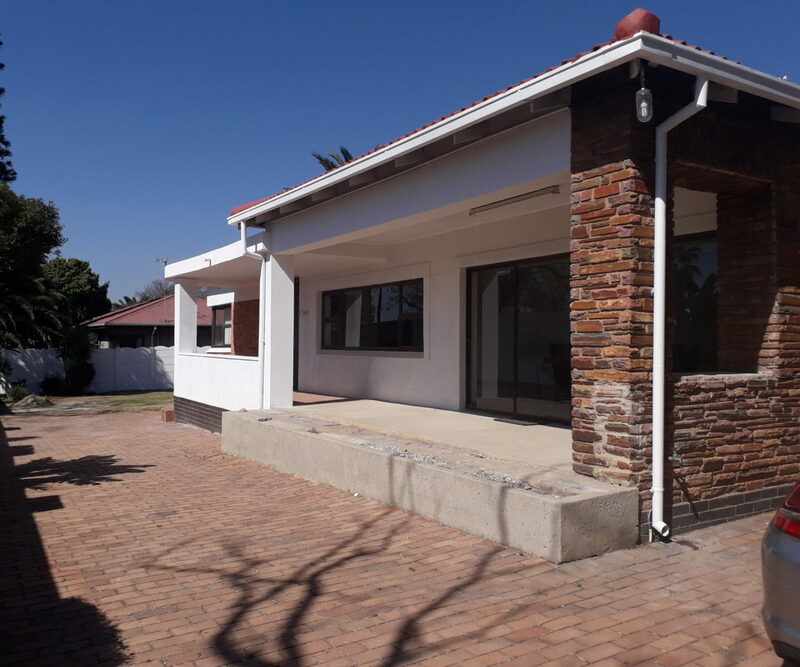 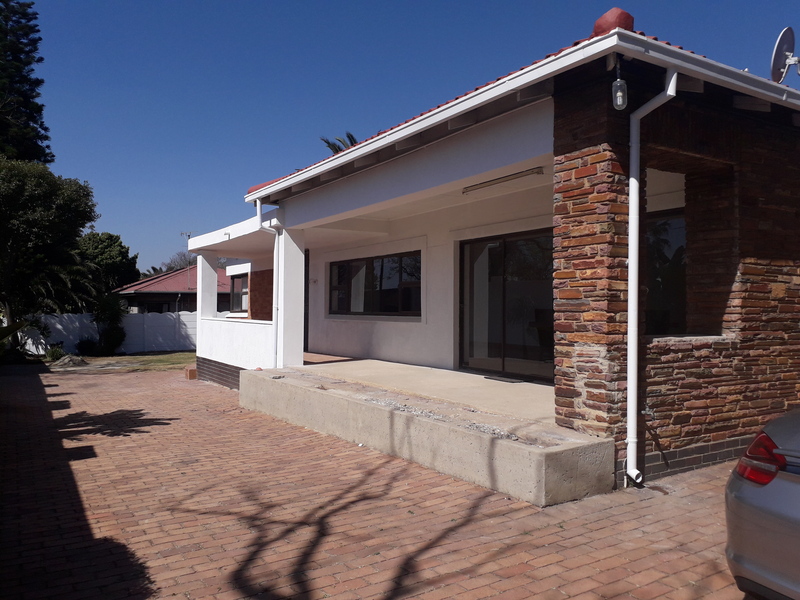 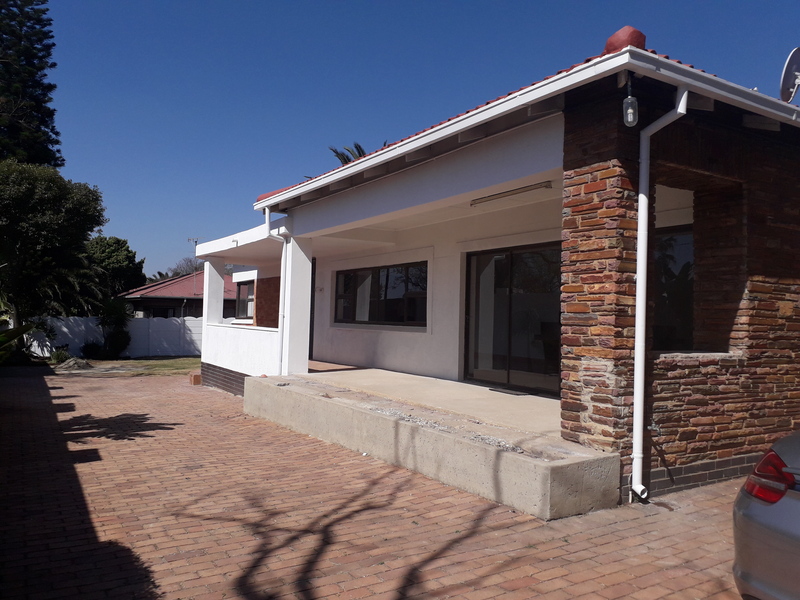 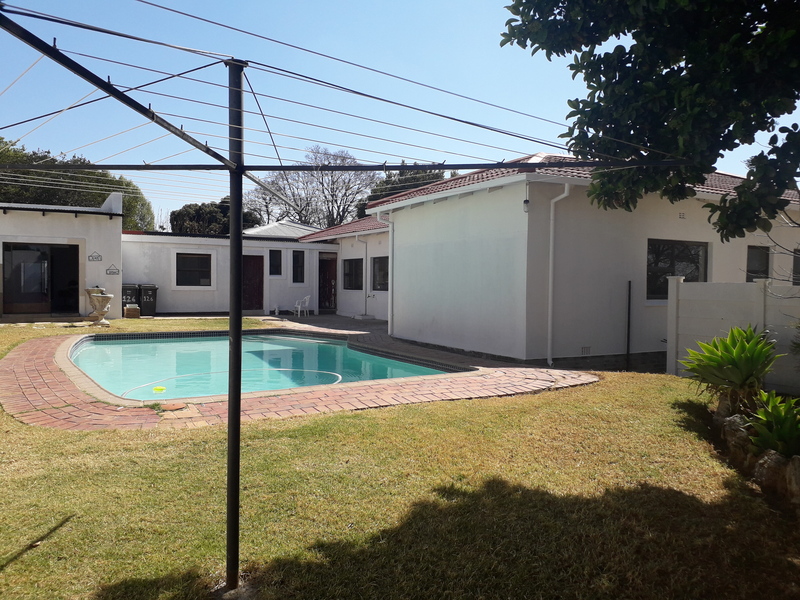 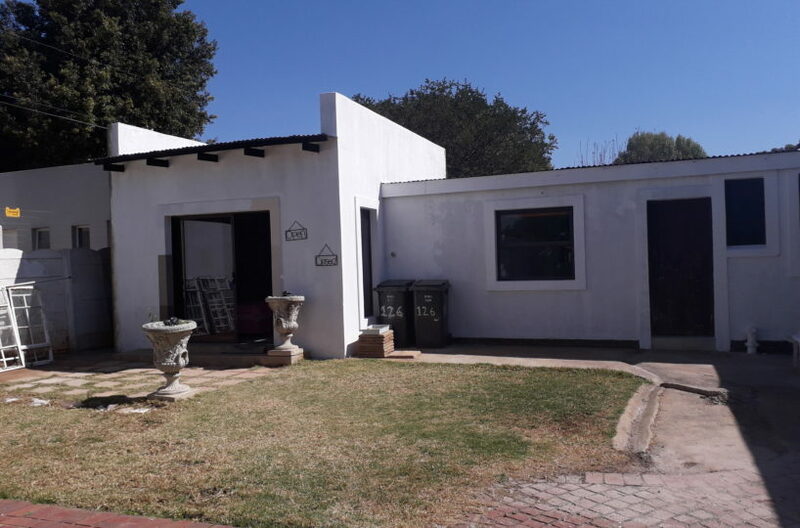 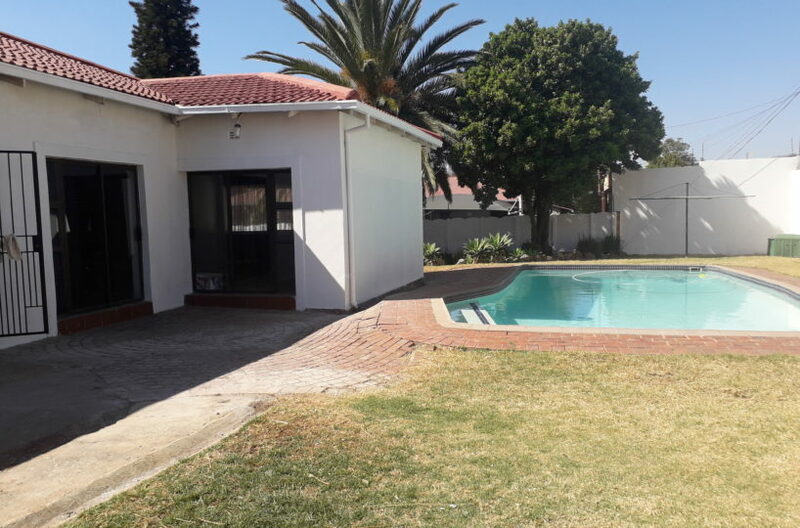 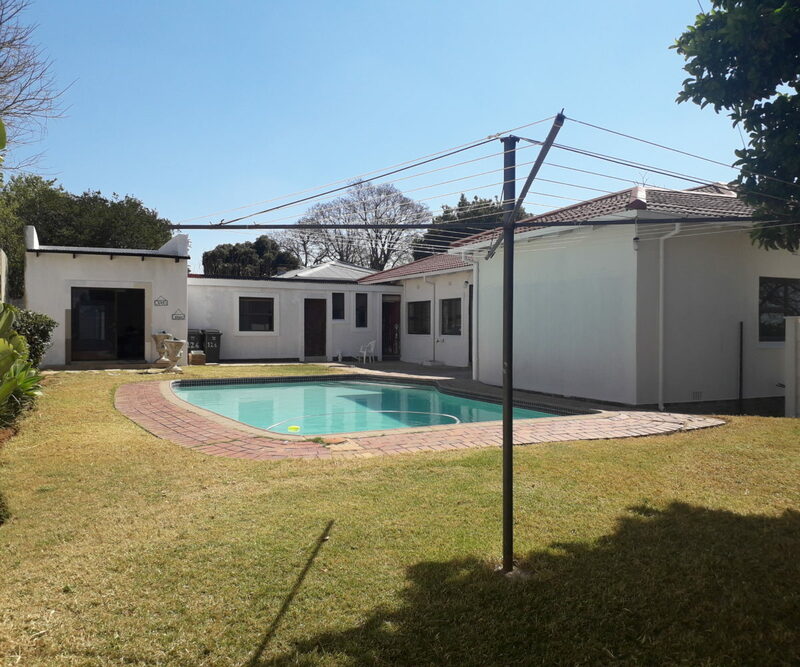 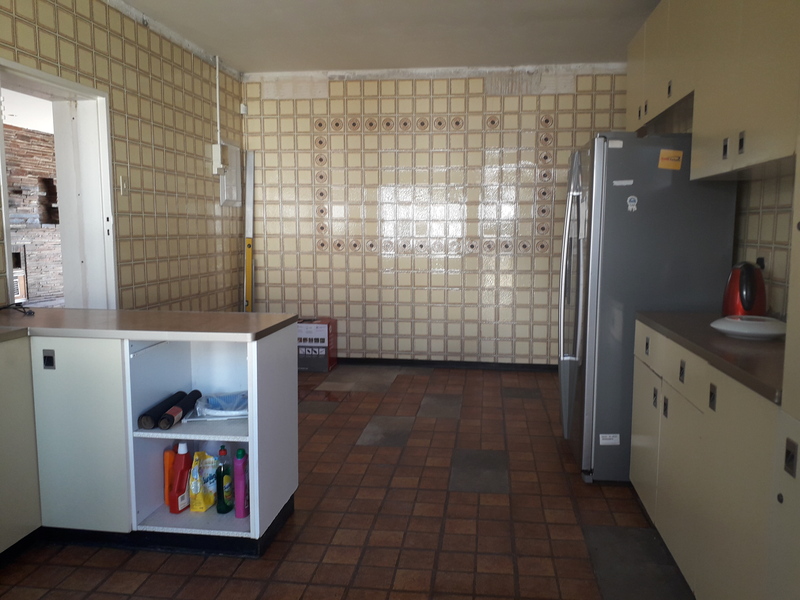 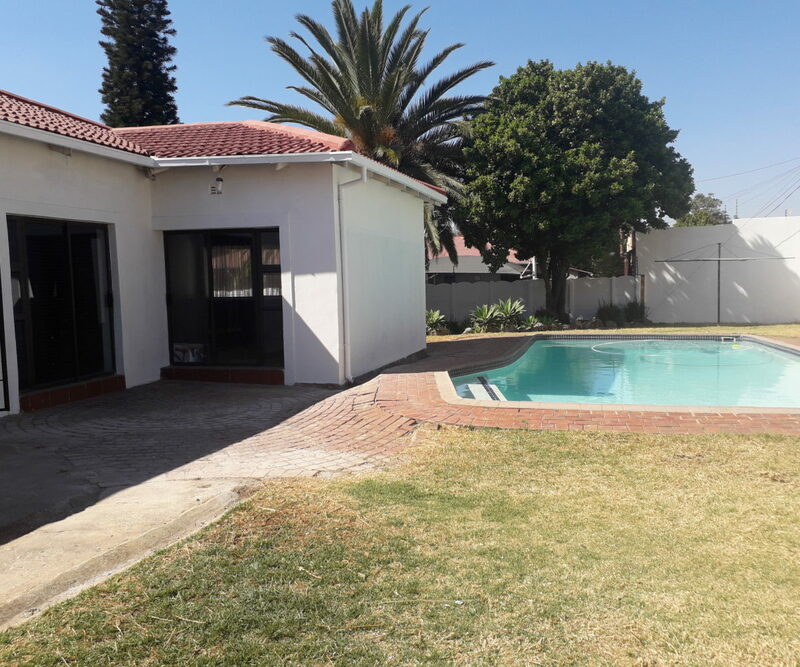 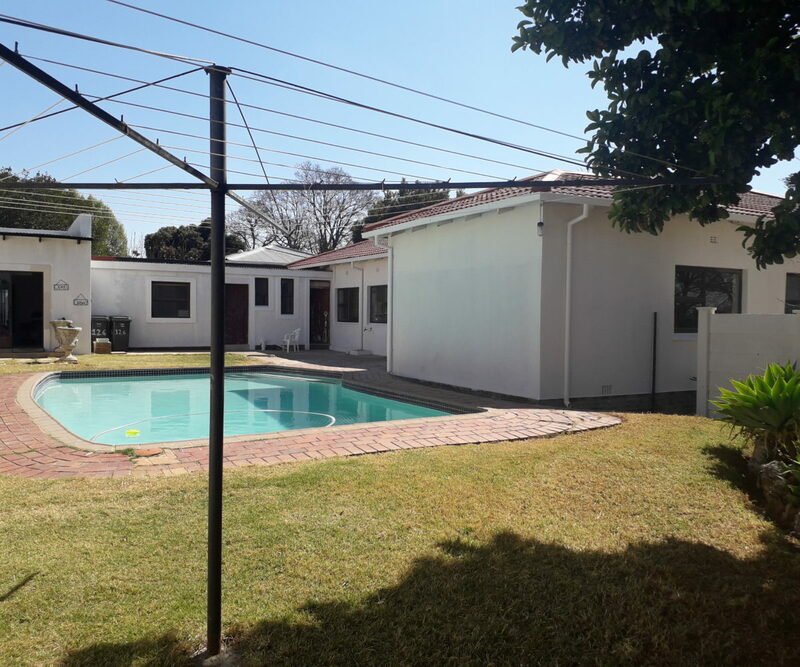 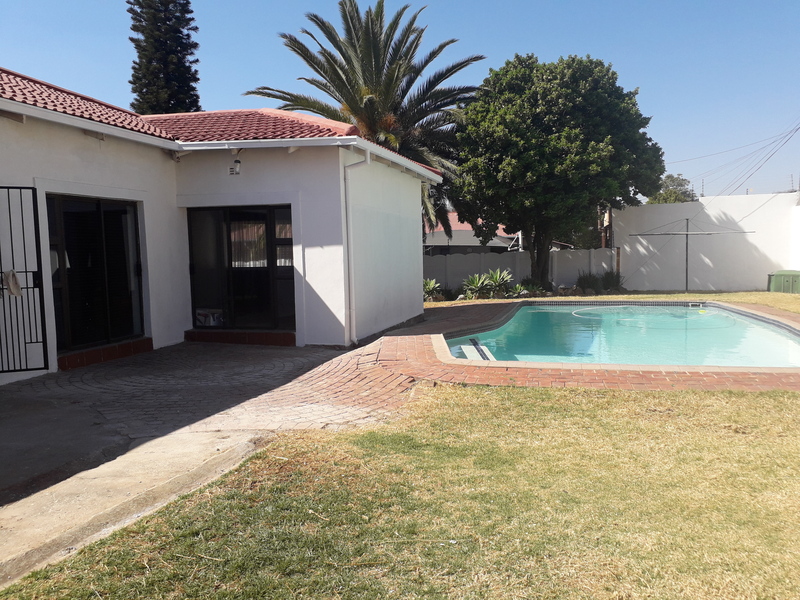 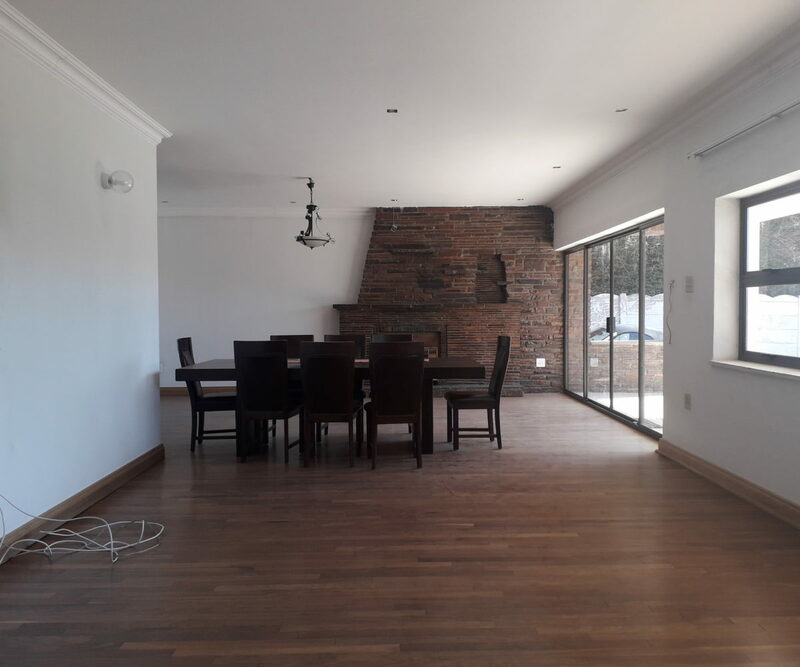 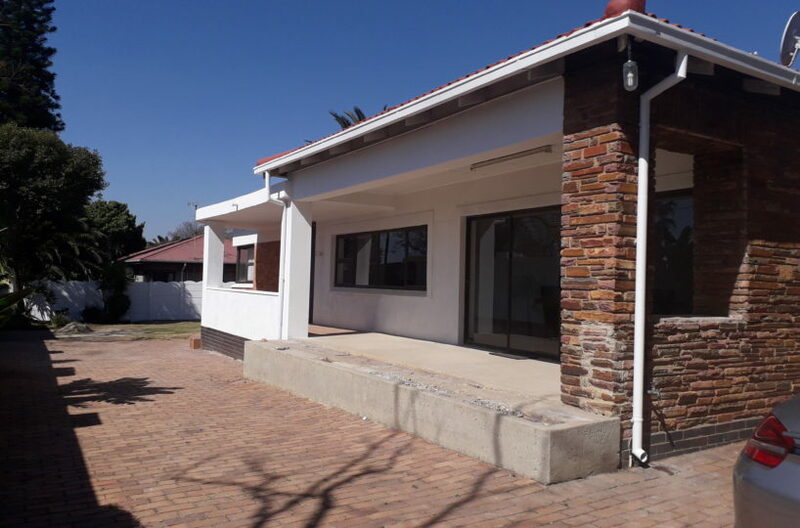 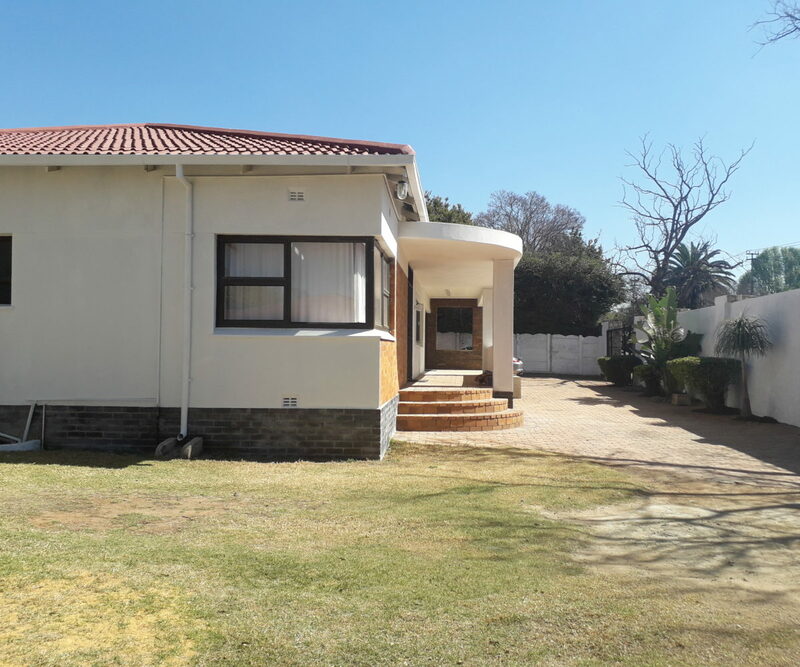 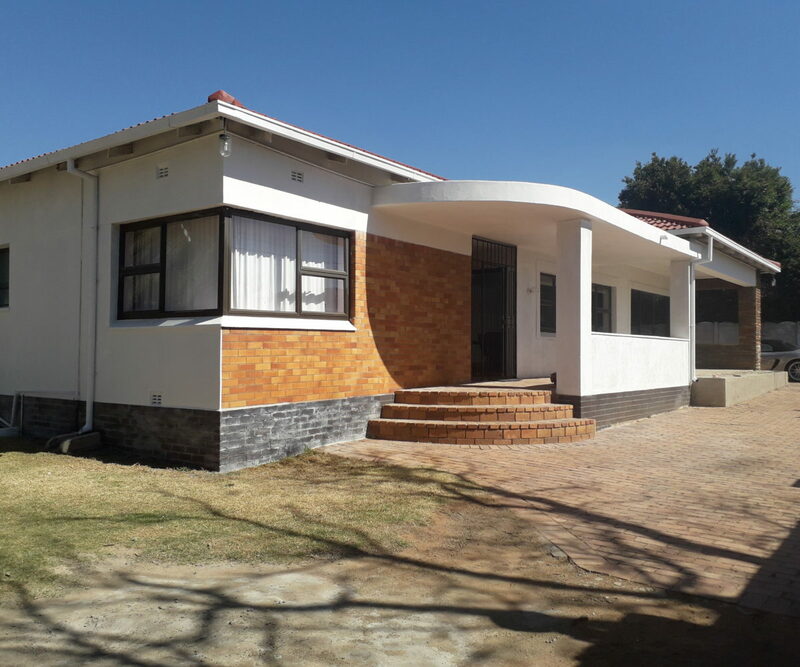 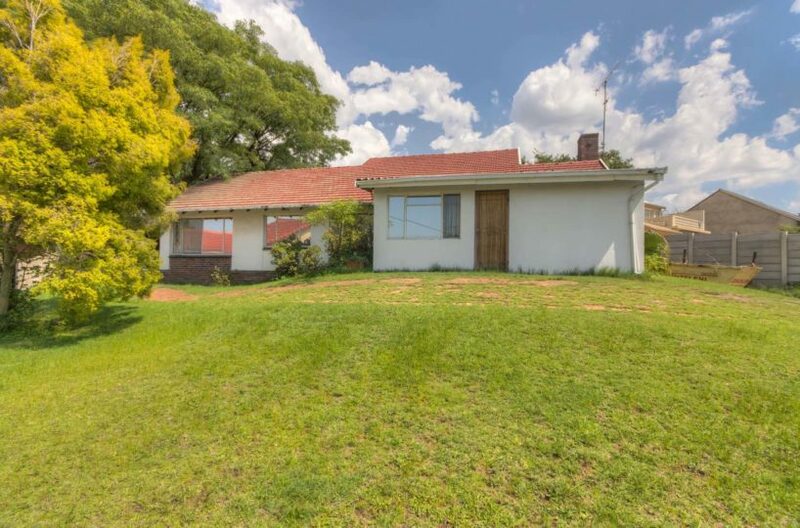 Sitting on 995m² of land and partially renovated, the home offers 3 open plan reception areas with new laminated floors and fire place, sliding doors opening to a covered patio. 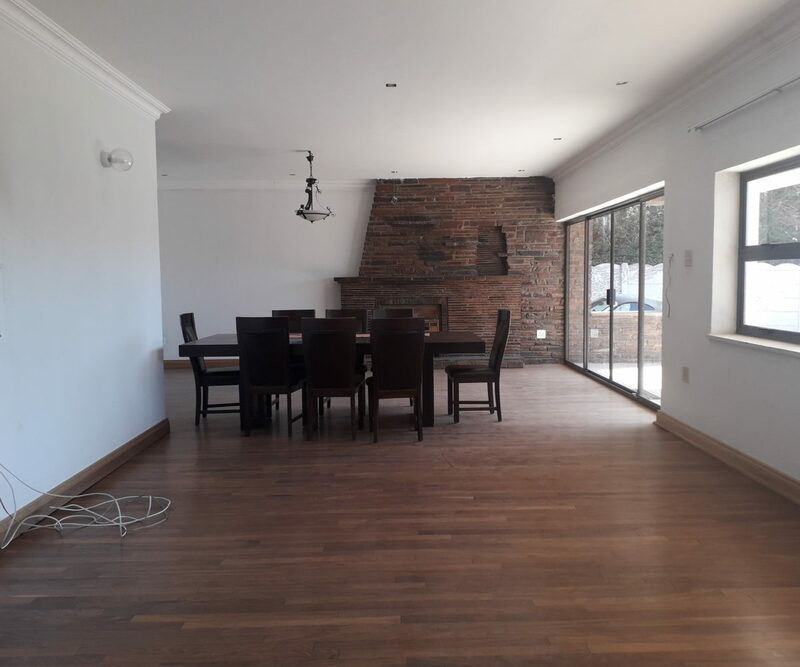 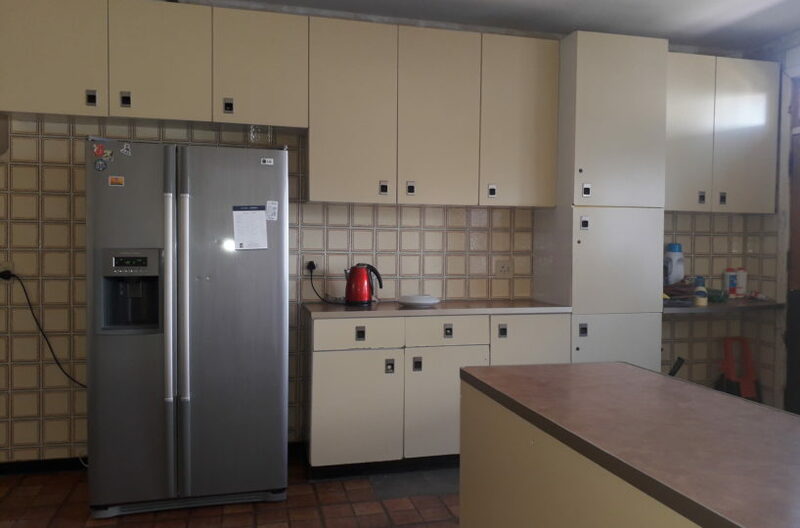 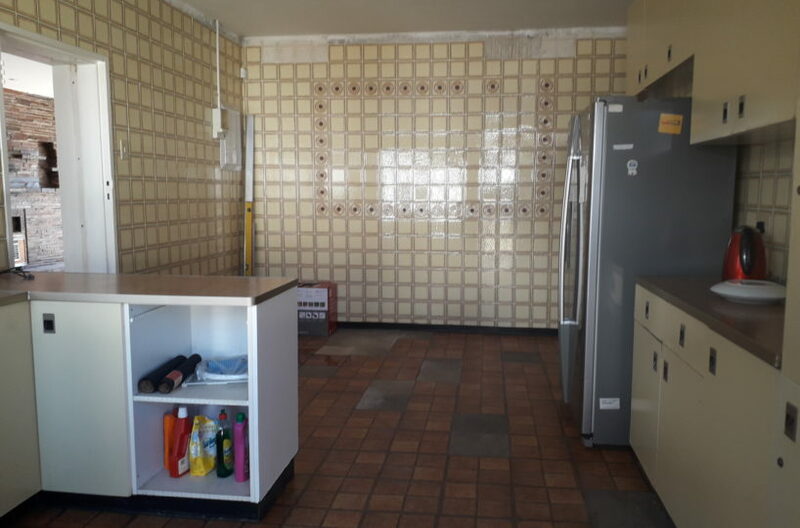 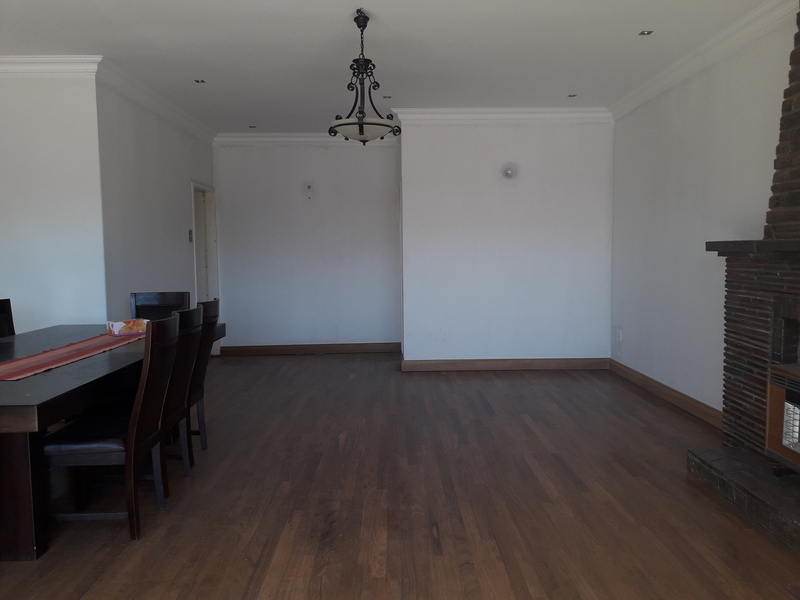 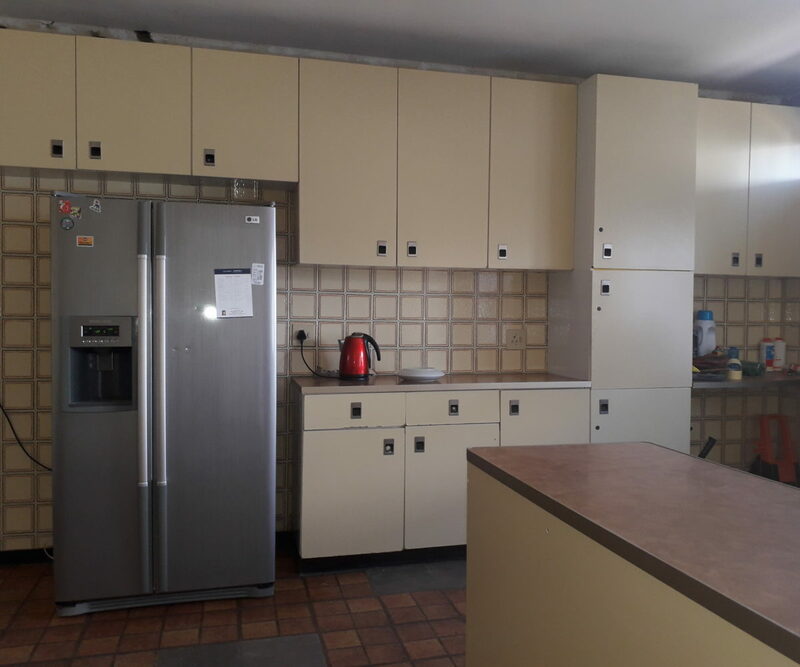 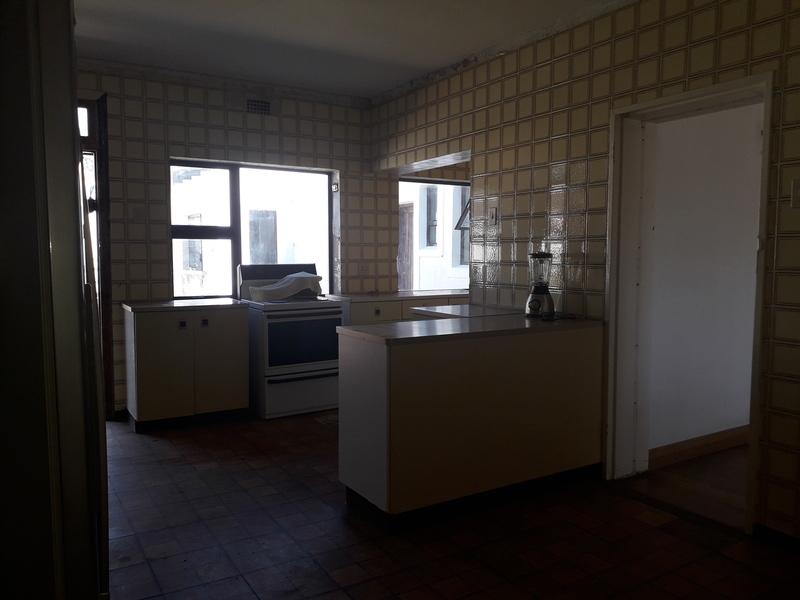 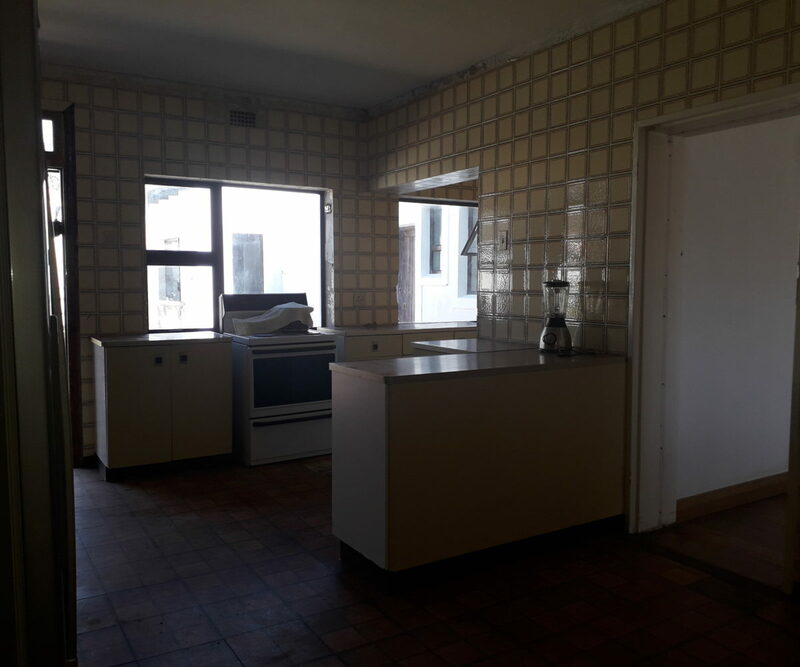 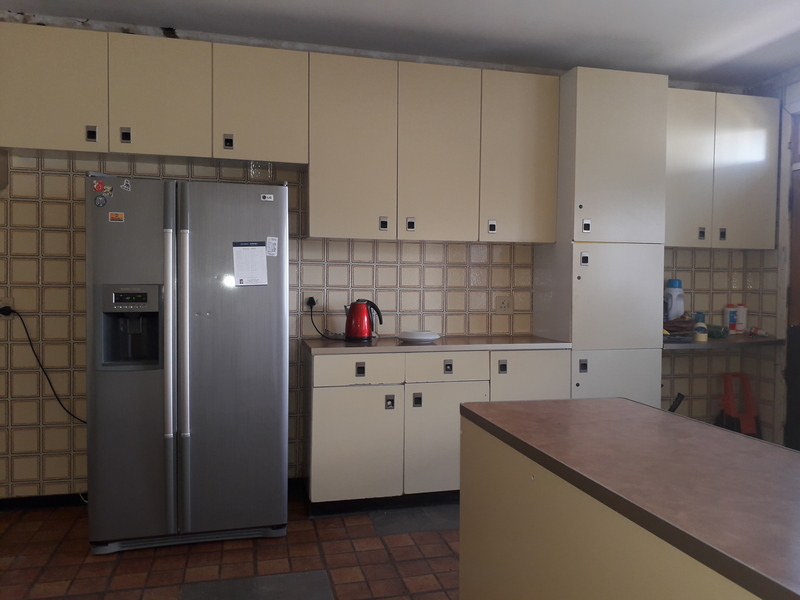 A very spacious kitchen plus a scullery with place for all your appliances. 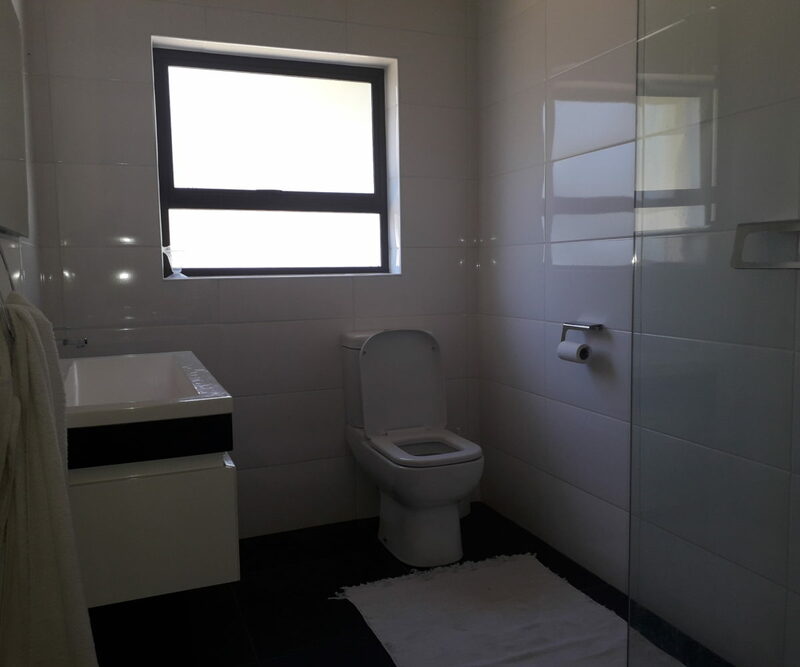 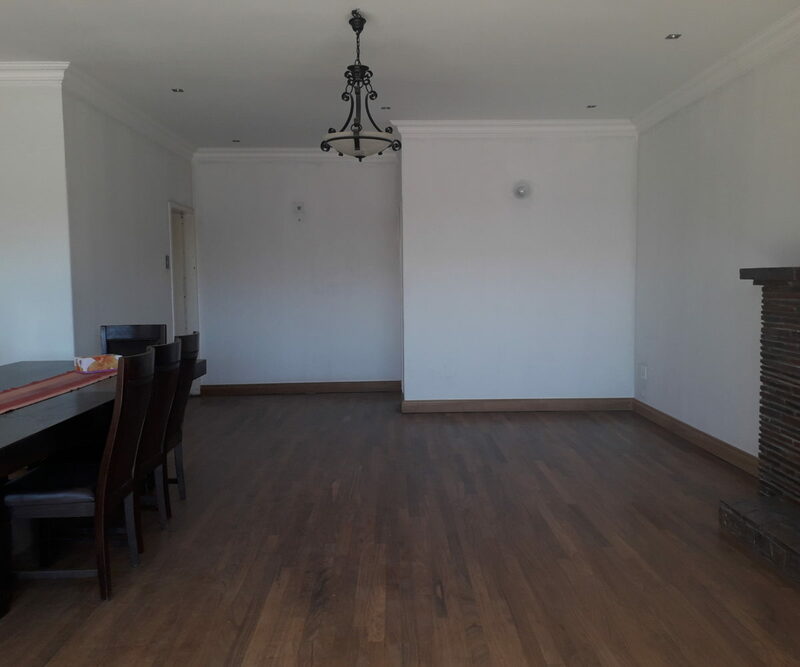 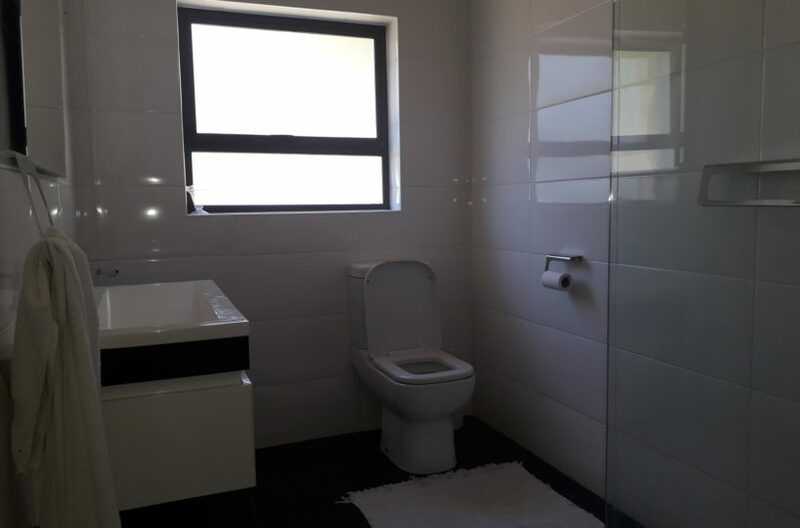 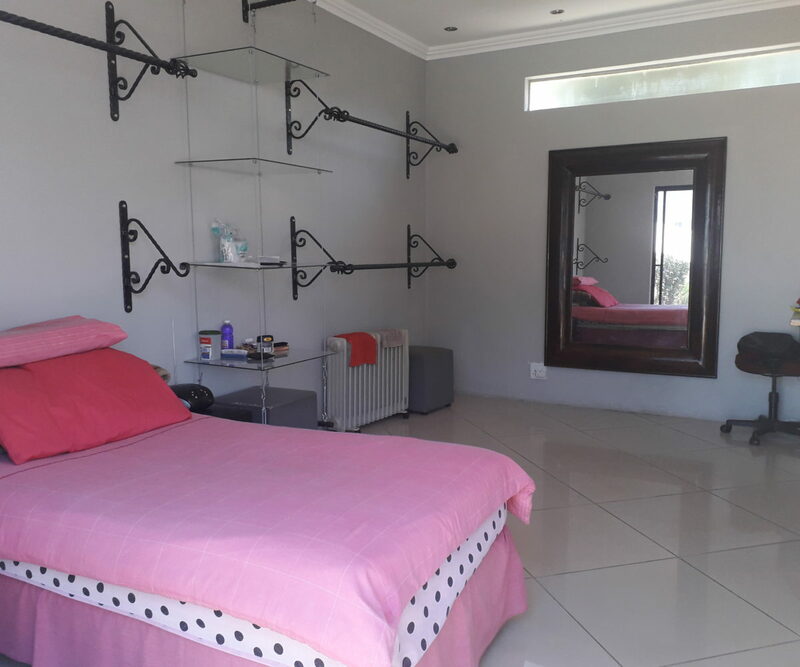 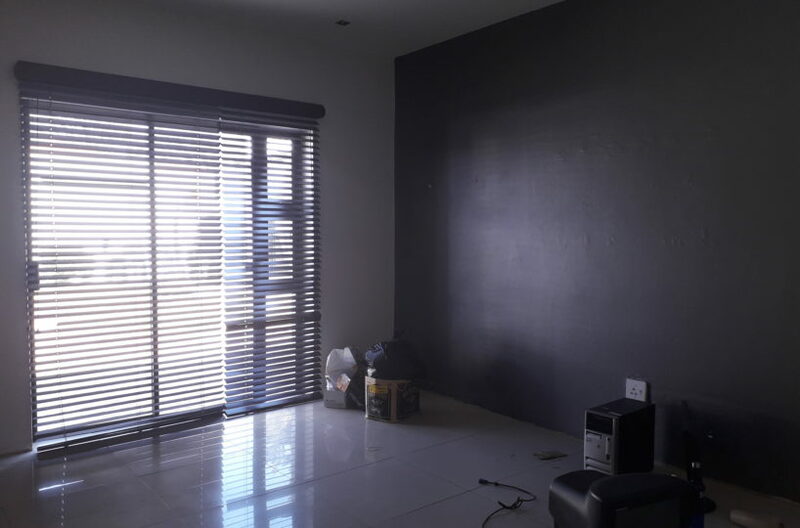 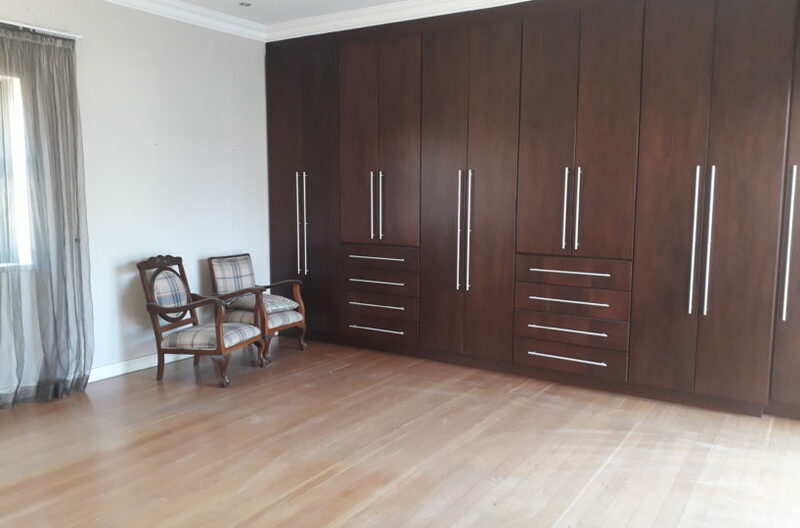 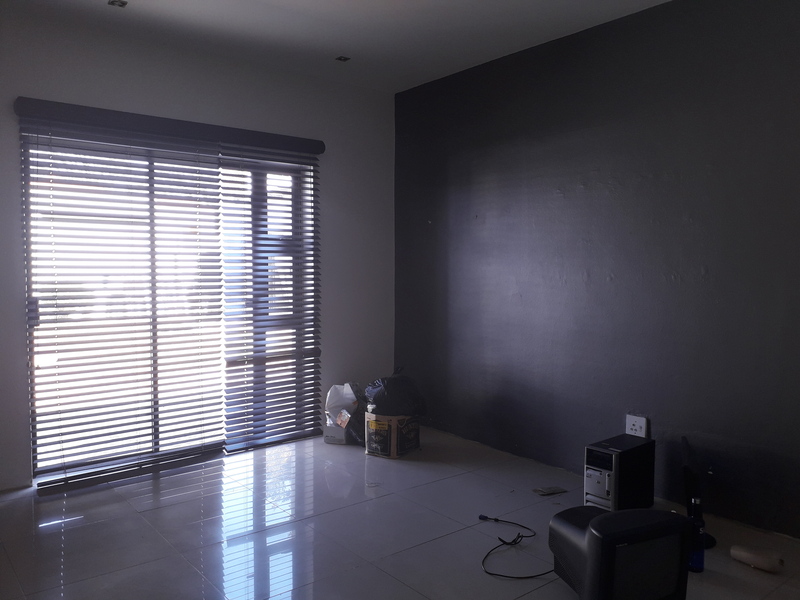 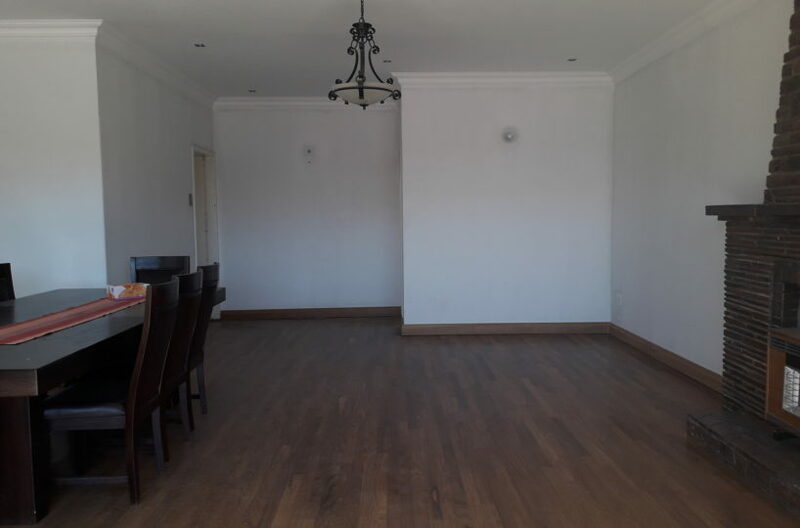 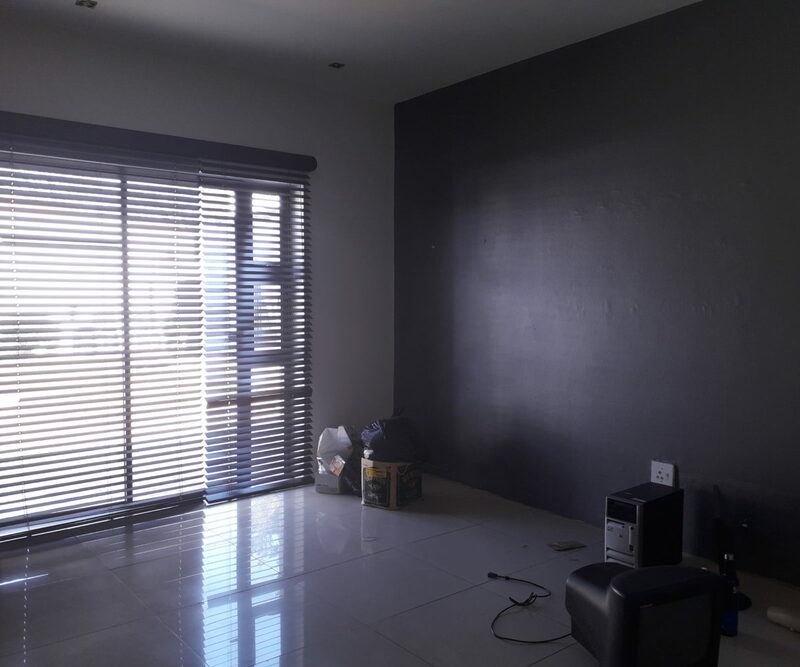 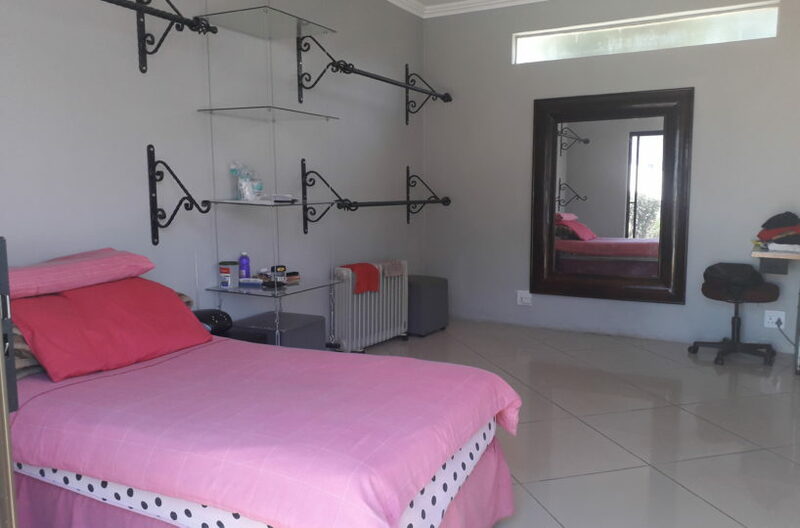 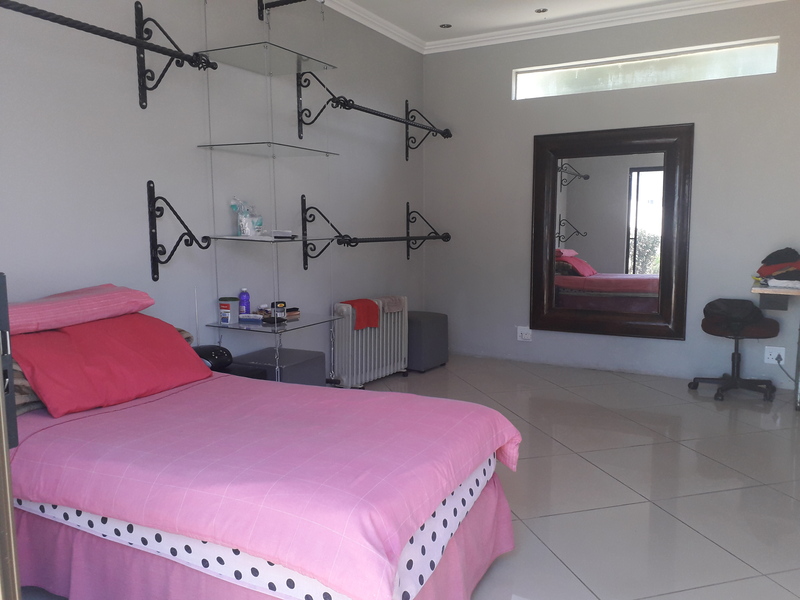 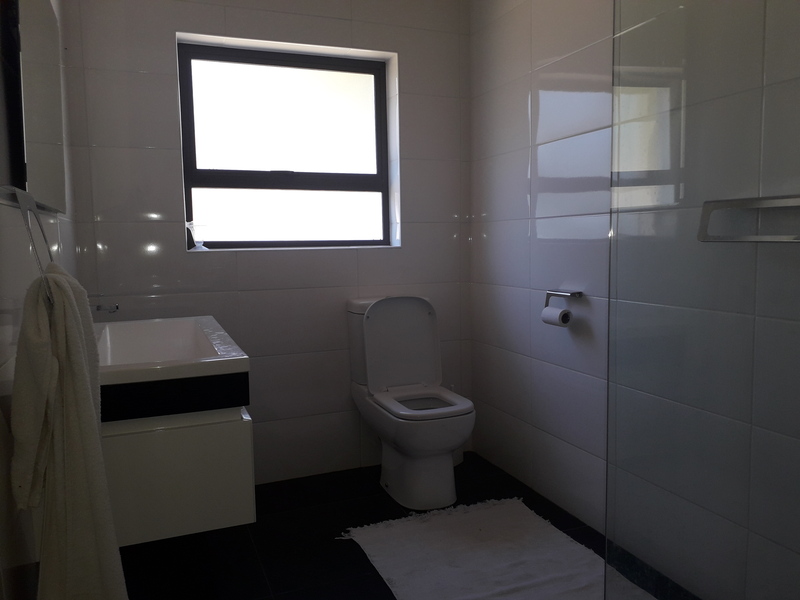 3 newly renovated bedroom with laminated floors and new built in cupboards, 2 renovated full bathroom plus (MES). 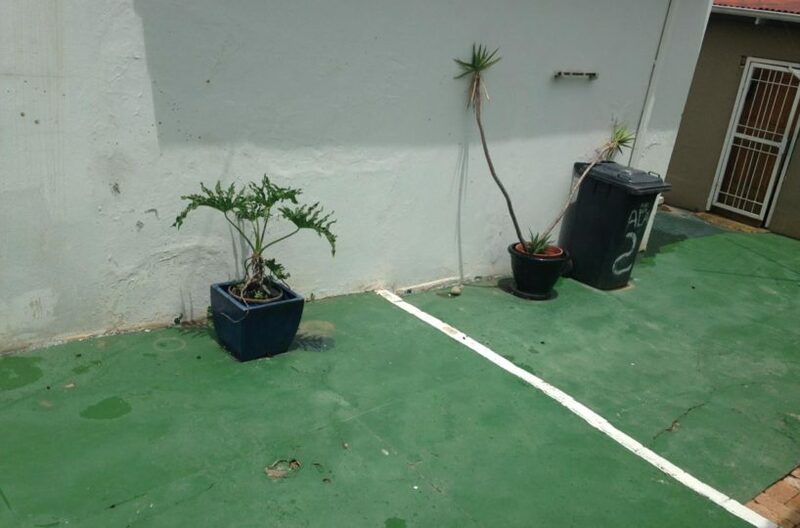 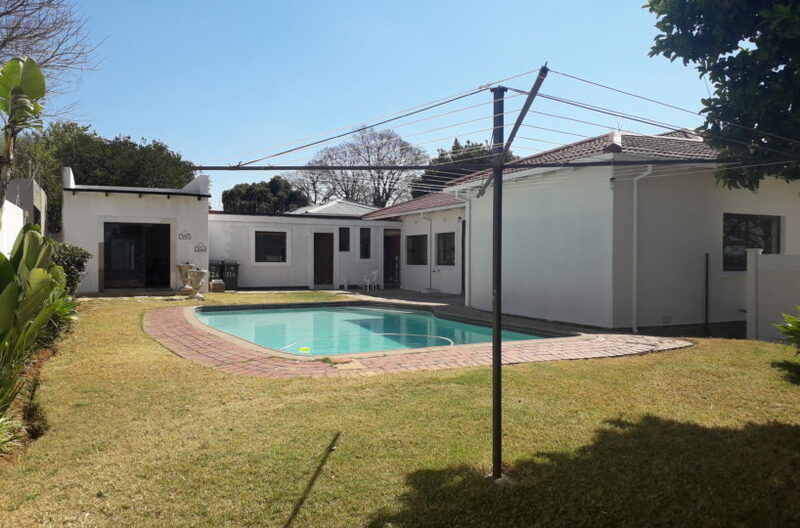 1 single automated garage and extra secure parking for about 6 cars, 1 full cottage or domestic suite overlooking a sparkling pool and an easy to maintain lawn garden. 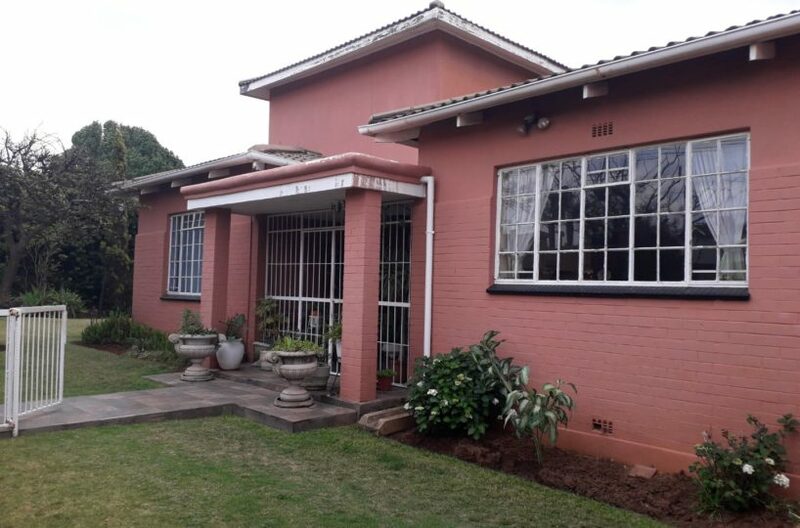 Close to highways, shopping malls, public and private schools, calling all willing and able buyers to come view . 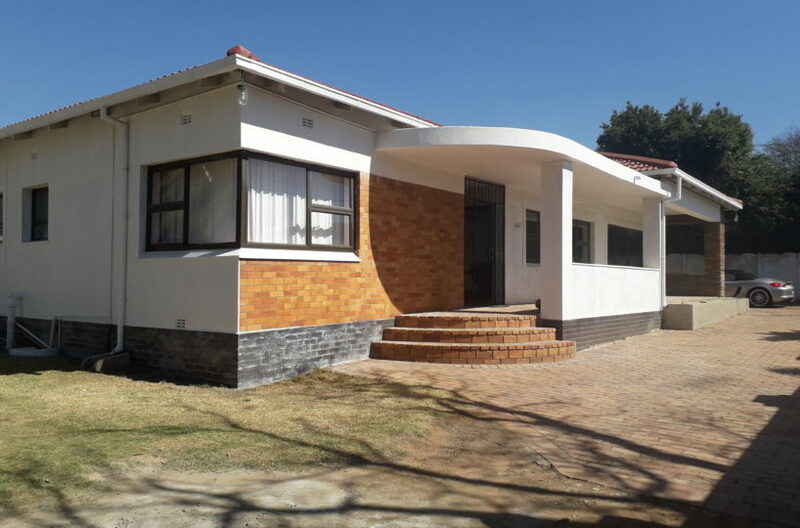 Neat house in a central area.